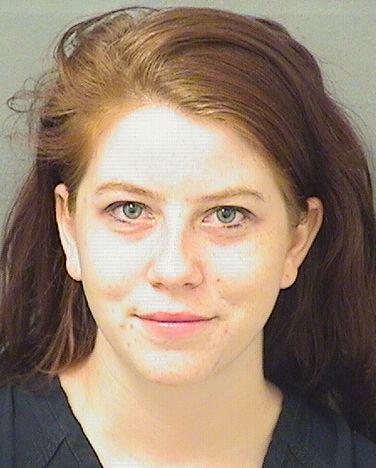 Rebecca Danielle Platt was booked on Tuesday February, 12th by Palm Beach Sheriff's Office and was booked into the Palm Beach County Jail system in or around Palm Beach, FL. Bail has been set to $0 for Platt which is listed as a White Female. Rebecca Danielle Platt is presumed innocent until proven guilty.